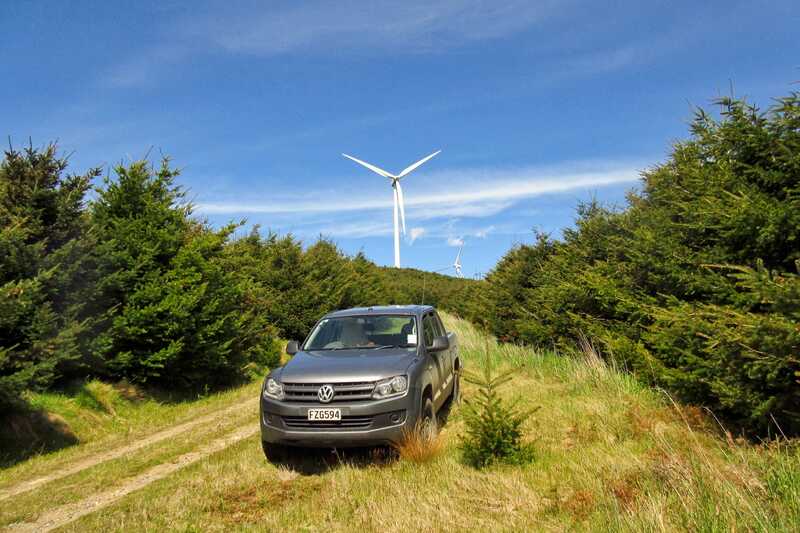 Interpine has completed its 3rd year of a 5 year program to measure New Zealand’s National Plantation Forestry Carbon Inventory. Plots have been established or re-measured across the country since 2007 and this current program is the 3rd year of a 5 year program, on behalf of the Ministry for the Environment, LUCAS Project (Land Use Carbon Analysis System). The network of plots are part of the international reporting requirements under the United Nations Framework Convention on Climate Change (UNFCCC) and the ongoing International climate protocols and commitments. They track and quantify changes in New Zealand land use and their respective carbon stock change. The NZ Crown Research Institute, Scion Research was contracted by the Ministry to conduct an audit of the plot network measured. For the last 3 measurement seasons all plots audited have achieved a full quality pass. 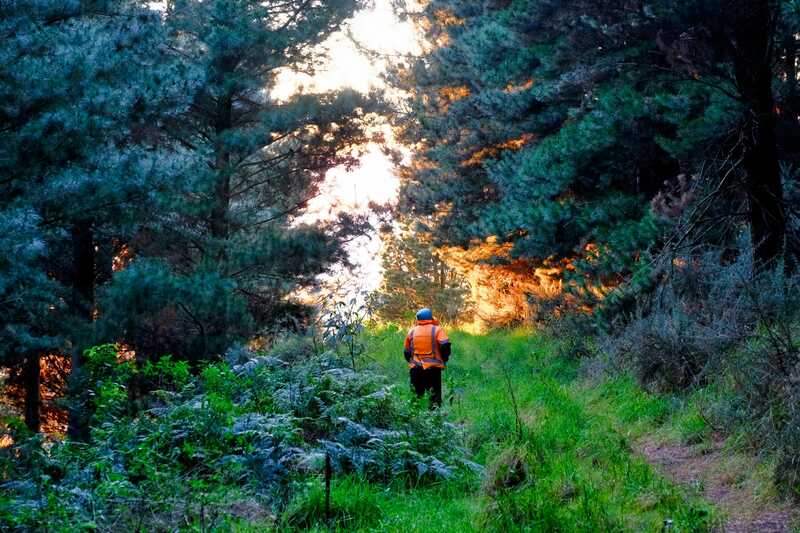 This is tribute to the staff involved on the ground and in support, to keep the high standards demanded by a national forest inventory project for quantification of New Zealand’s carbon stocks for our exotic forests. Nigel Searles, Senior Advisor, LUCAS Project, Ministry for the Environment. 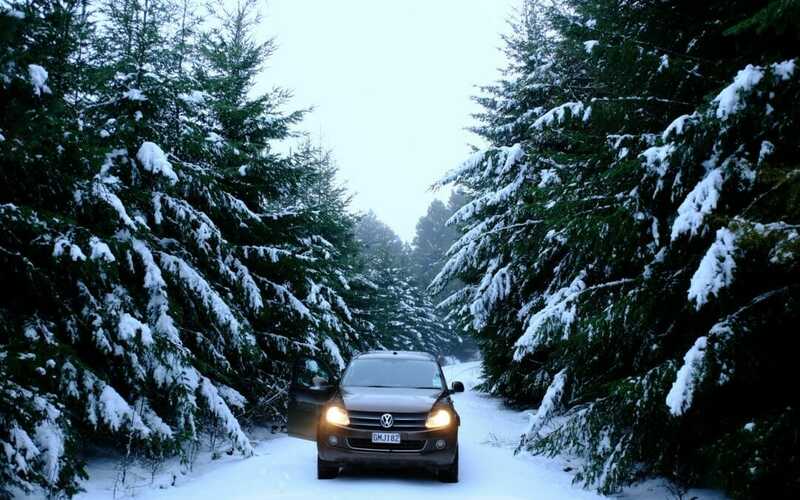 As part of the work a plot was established where ever a 4km grid point intersects plantation forest throughout NZ. Our experienced crews electronically capture field data from this plot using rugged field computers running Interpine customized software. The success of this project and others in the past (LUCAS measurement seasons in 2007,2008,2010,2011,and 2012, 2015,2016,2017,2018 have been completed to date), is a reflection of the vast experience in large scale forest inventory logistics management including data collection, customized software development, and data management. A robust health and safety policy supported by our high level of accreditation meant this project was completed with no major safety incidents. The data is now available from within the LUCAS Gateway database, which was also designed as built by Interpine as part of the LUCAS National Carbon Calculation System. 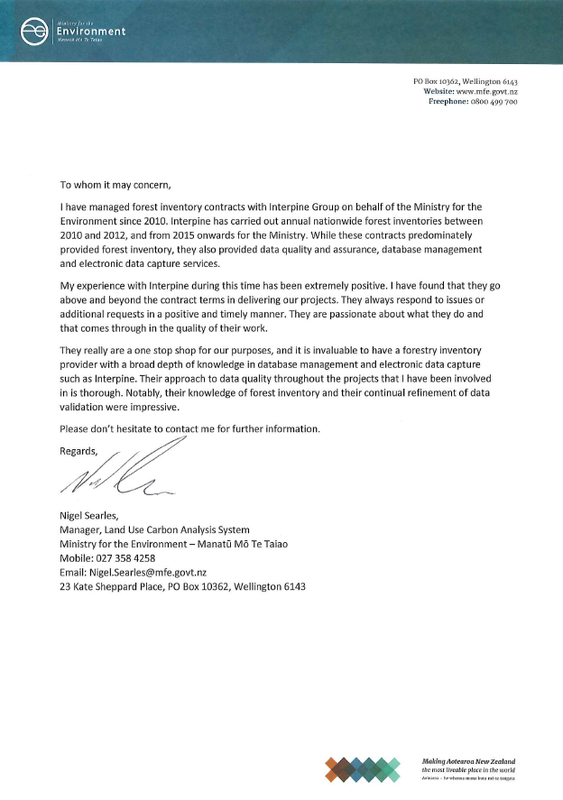 If you would like more information about our carbon inventory services, feel free to contact us.